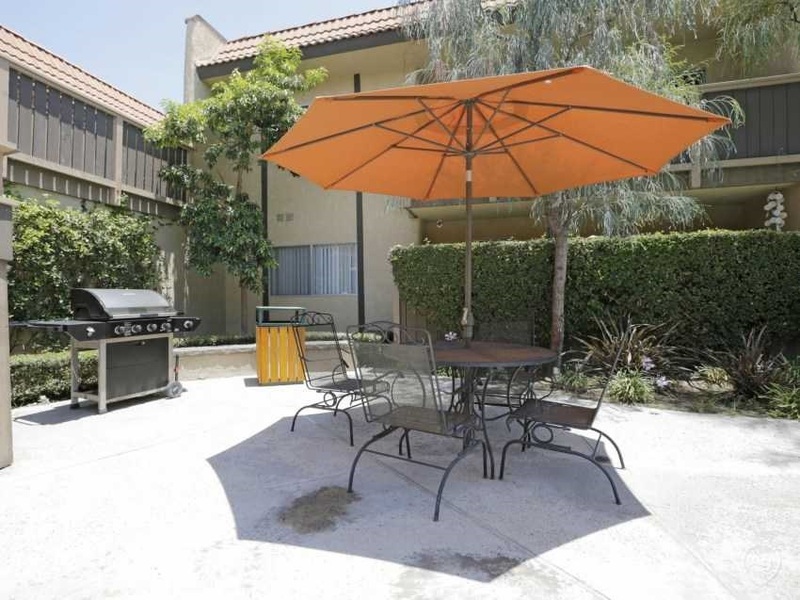 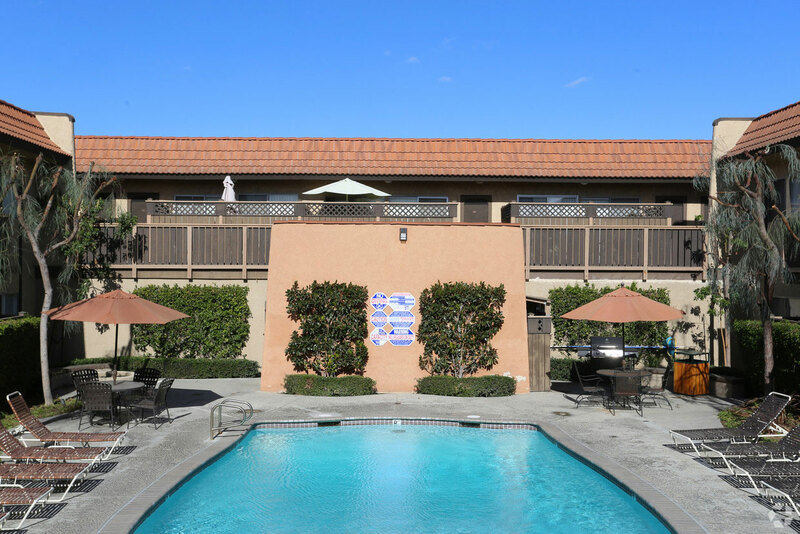 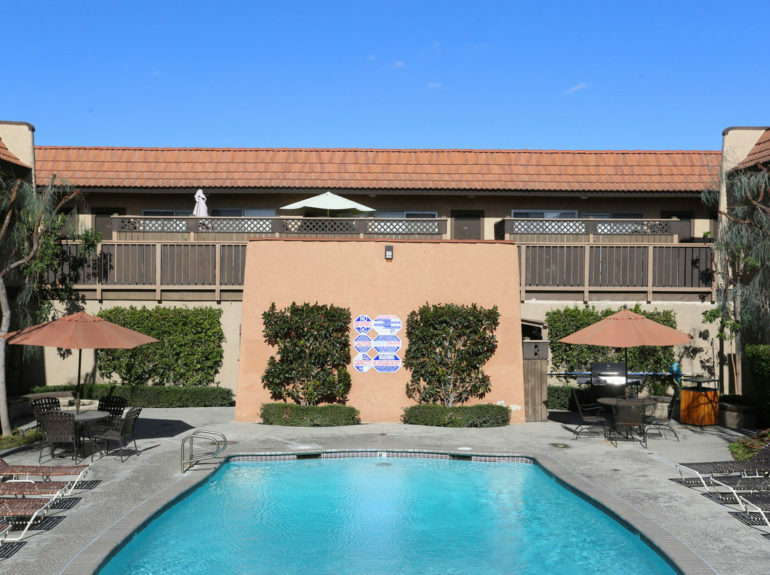 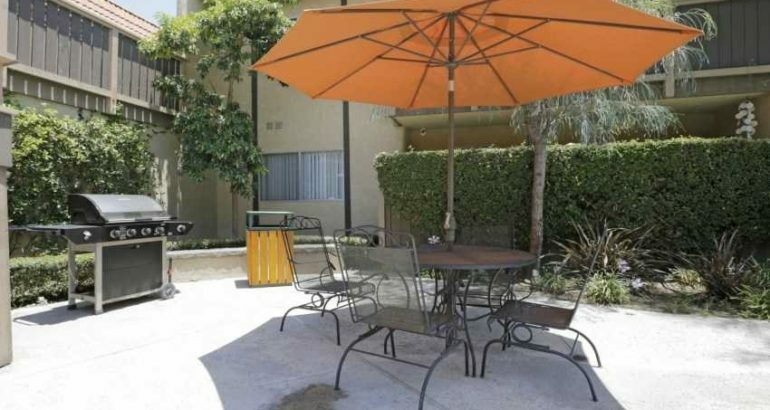 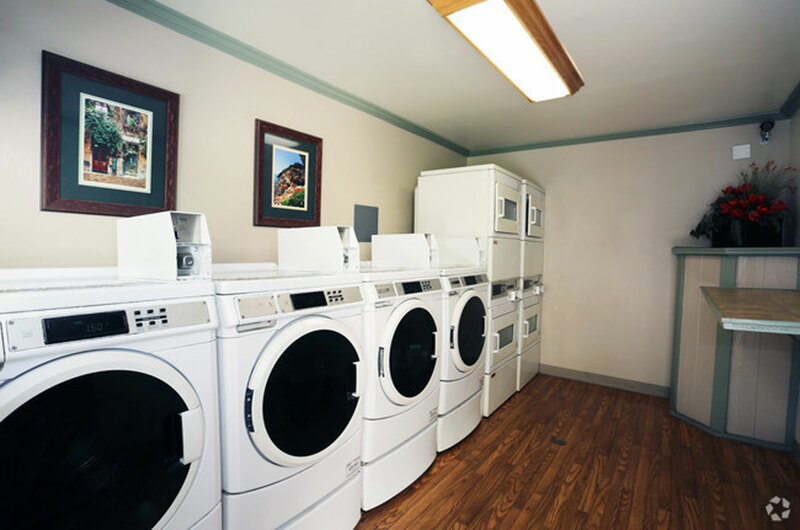 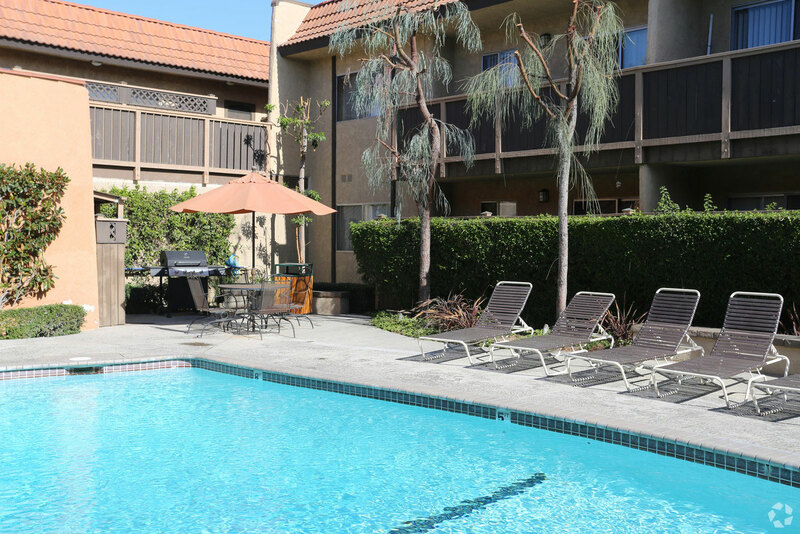 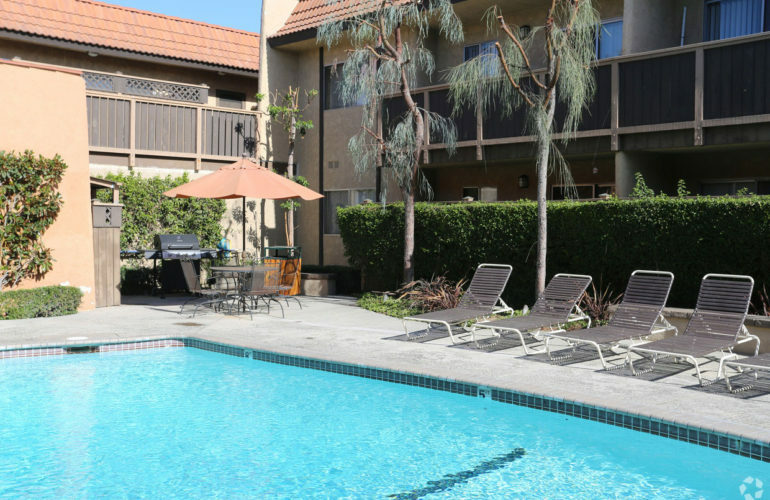 Enjoy using our excellently maintained laundry facilities. 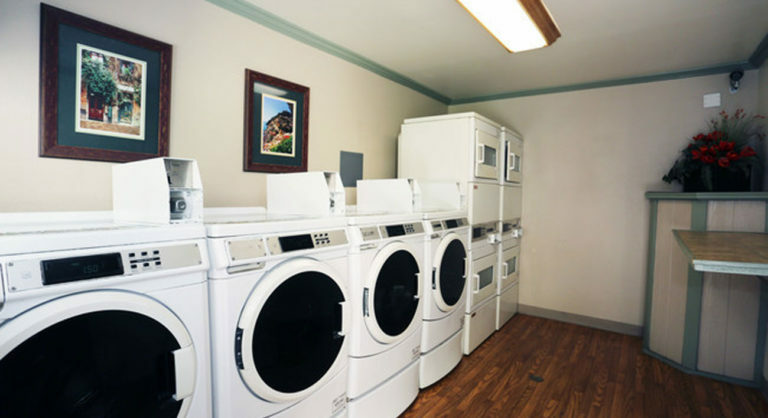 The room offers 4 washers and 4 dryers. 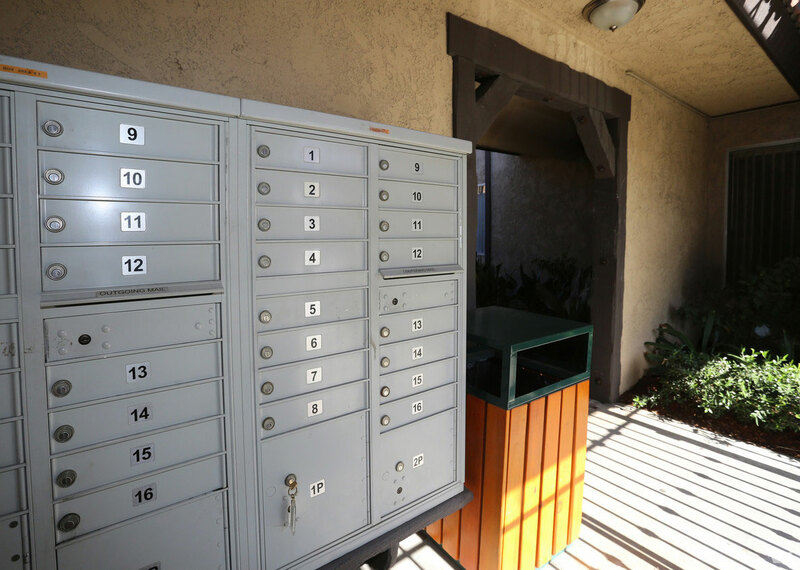 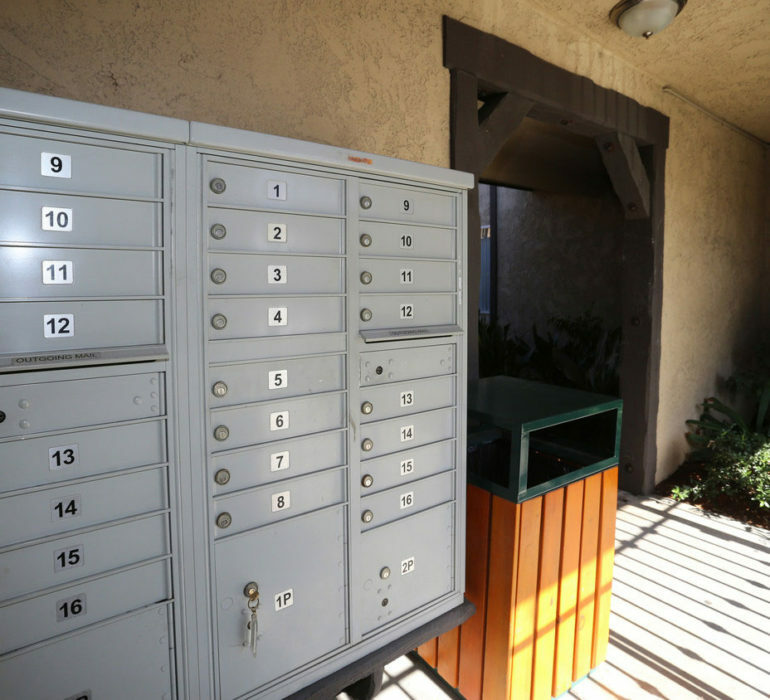 A generally located mail center with a convenient trash can to discard any unwanted junk mail.